Off to a great start. It is said that a good quality sewing machine is your most important creative tool. 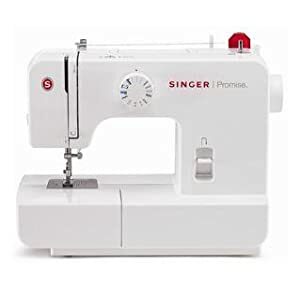 No matter what level you're at be it a beginner, hobbyist, sewist or expert you should always buy the best Sewing Machine you can afford.